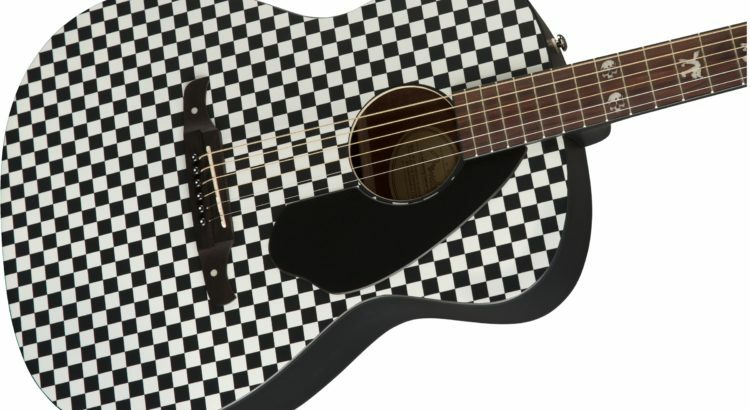 Do you find, local ska fans, that you need more checkerboard stuff? 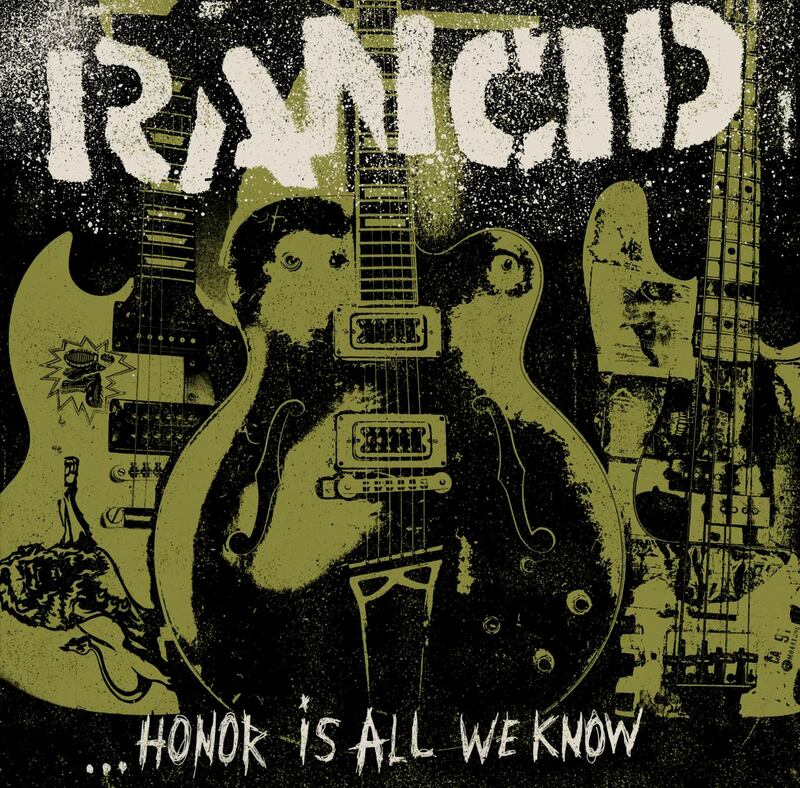 Rancid go back to the basics for their eighth studio album. 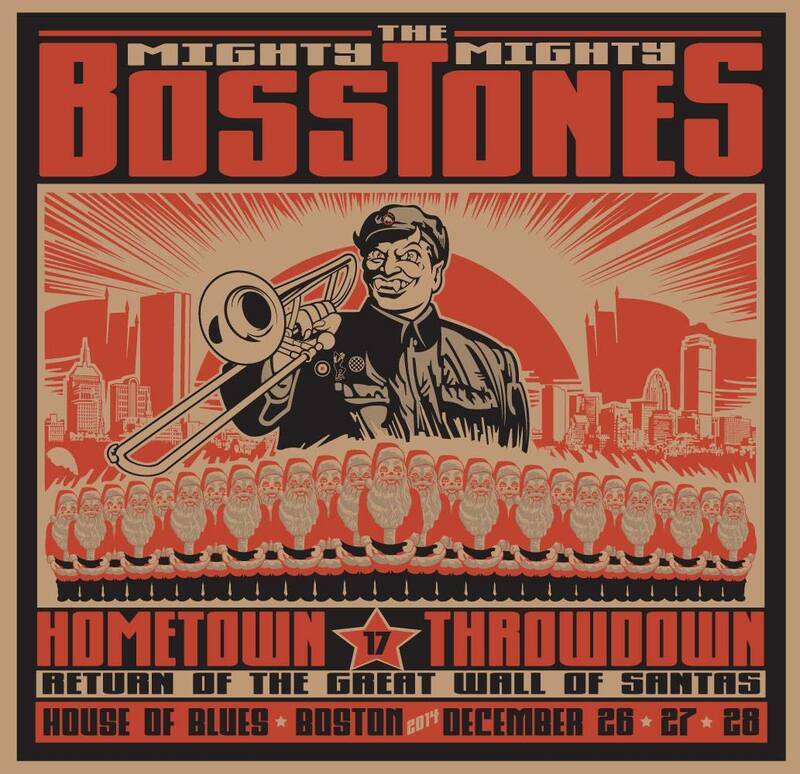 Bostonska.net’s guide to the opening bands of the Mighty Mighty Bosstones’ 17th annual Hometown Throwdown!